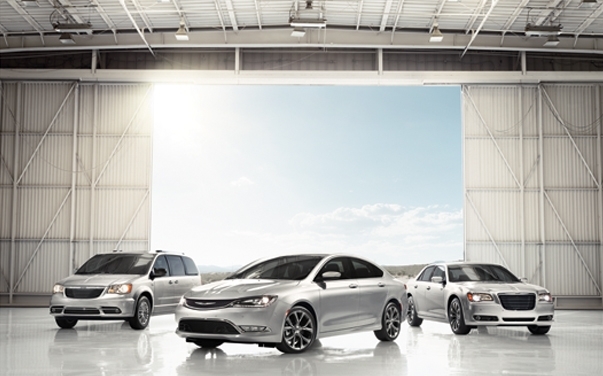 OverviewChoose your next Chrysler sedan at Chrysler Dodge Jeep Ram of Southampton. The upscale vehicles at our Chrysler dealership on Long Island, New York exude luxury and refinement. 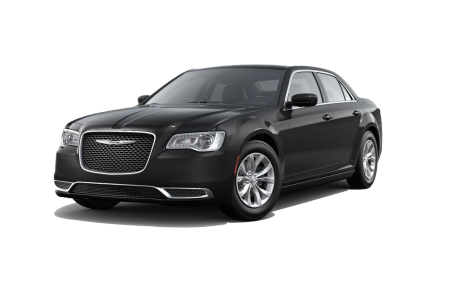 Test drive the sleek and powerful Chrysler 300, fully loaded with a first-class navigation system. For an exceptional family-friendly van with thoughtfully designed features, get behind the wheel of a Chrysler Pacifica. 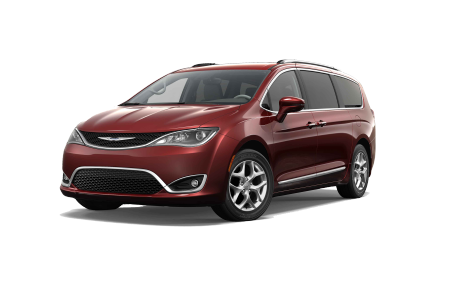 If you like to keep it green, be sure to check out the Chrysler Pacifica Hybrid. Visit our Long Island, NY, Chrysler dealership today to get started. At Chrysler Dodge Jeep Ram of Southampton, we are committed to providing you with honest and straightforward information. We care about our reputation and providing you with the best possible service. Buying a new car can be stressful but we're here to make it as painless as possible. Call Chrysler Dodge Jeep Ram of Southampton today to schedule a your Dodge test drive. For an honest Dodge service center here in the neighborhood, look no further than Chrysler Dodge Jeep Ram of Southampton. Our highly skilled and trained technicians offer a full range of services, including oil changes, transmission repair, routine maintenance, and major repair. Give us a call today to schedule your next Dodge service appointment at our Dodge dealership on Long Island, NY.